The year 2012 has just begun, and the Darwin awards are delt out again. Ok, it is very sad what happened, and I am sure this man did not see the danger of what he was doing. A builder was asked to cut a small hole in a wooden platform, so he could lower tools through it to other builders who were repairing a giant dam. No problem, the 36 year old Luano Arroyo must have thought when he grabbed a chainsaw and started sawing the plank. Guess he was not aware that the plank he was sawing was the plank where he was standing on. The plank was above a giant waterpipe, so the unfortunate man fell into a drained concrete pipe 40 ft down. He died instantly of massive head injuries. 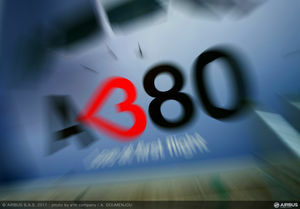 A380 is a threat for the KLM. 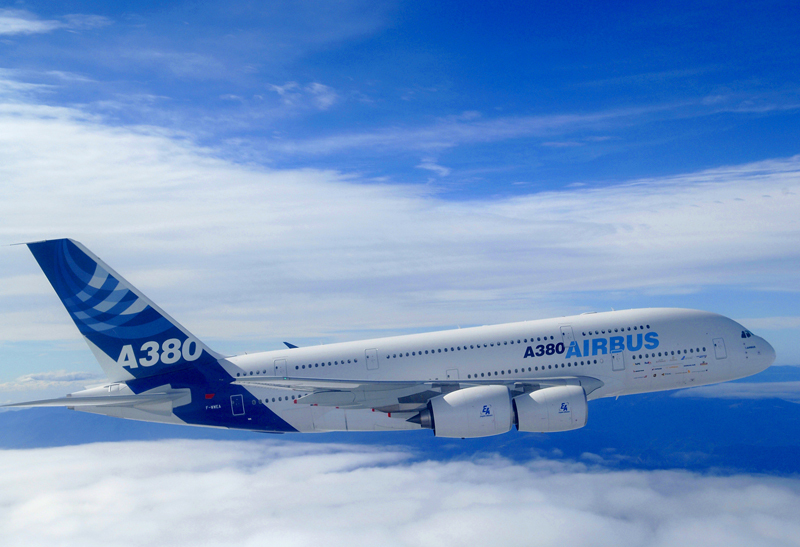 From 1 August this year, the prestigious 'Emirates Airlines' will fly daily with a 'A380' between Amsterdam and Dubai. From Dubay the passengers will be transported to Africa or the far East, this makes the United Arab Emirates an increasingly important transit port for international air travelers. Since Emirates started flying in 1985, the company has become one of the largest in the world. Oil Dollars, cheap kerosene, untaxed wages for pilots and flight attendants from low-wage countries contribute to the commercial success of the Emirates. Emirates is the first company who is doing a daily service from Schiphol with this largest passenger aircraft in the world. This plane comes with two full passenger decks, and if measuring from the ground it is 24 meters high and is comparable to a building of eight floors. There are about seventy aircrafts in operation. The KLM has not purchased a A380.Lufthansa and Air France do have the A380 included in their fleet but they don't fly to Schiphol. 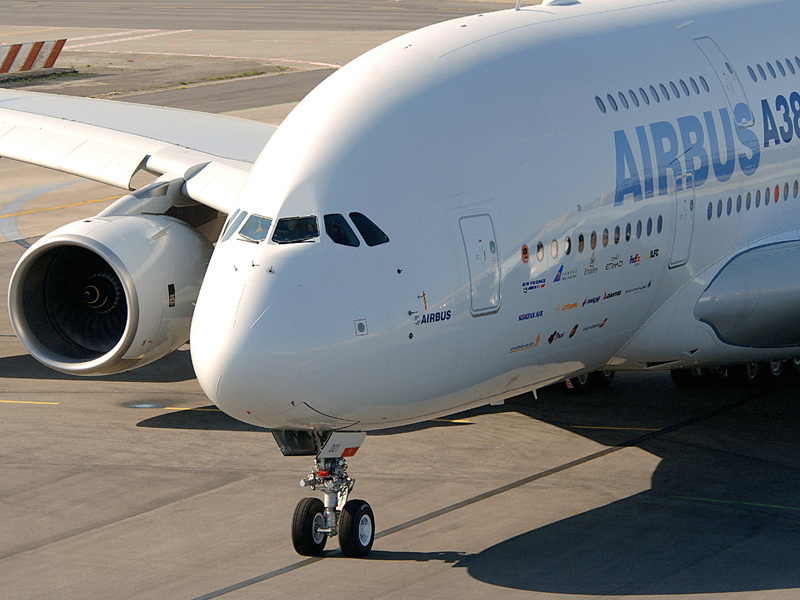 With a maximum of 517 passengers aboard the Airbus A380 it is expected it will cause a a small landslide on the travel market. It will be hard for the 'KLM', to make their prices competitive with the powerplay of the Emirates, many travelers will choose for good service at good prices. Not many people in The netherlands have flown with a A380, so if they plan a trip to the far east , afrika or Australia, they will not pass a opportunity to fly with this special aircraft. A 48-year-old man was very angry when the housecoorperation announced that he had to leave his appartment. Around 9 AM the man called the police and told them he turned on the gas tap. Immediately Police and firefighters were on site and evacuated about 30 flats. 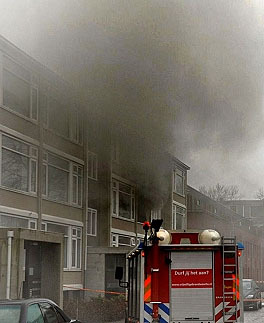 The police immediately called the firefighters so they could get in a save distance from the appartment. A few seconds later there was a huge explosion, followed by a fire.The fire was quickly extinguished, but the appartment was damaged severely. The surrounding appartments will be inspected if the residents can return to their homes. The 48 year old will get a appartment at the policestation for a while. 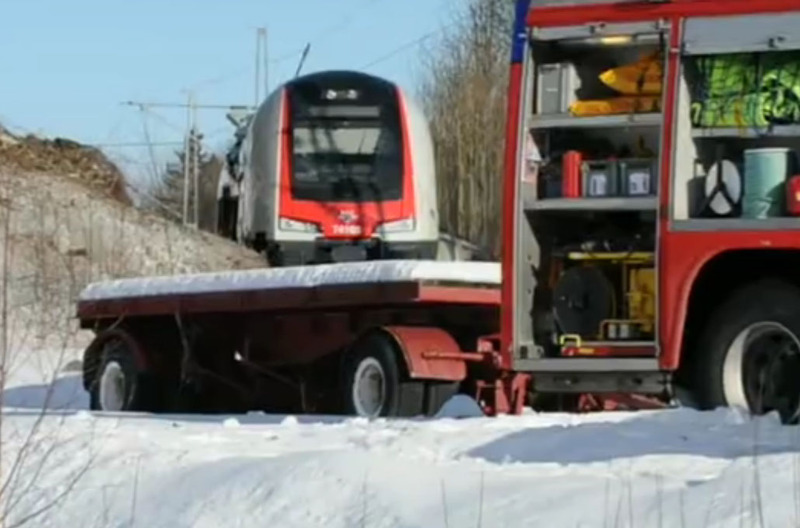 In a test drive with a high speed train in Norway 5 people were injured. One person, a 56 year old traindriver was seriously injured. the 56 years old man, was sent to Ullevål hospital after he was thrown into the windshield. The other four are at Vestfold Hospital. The condition of the other 4 man is stable, one of them has a has a small fracture in his back. The train then hit a rock and is totally destroyed. Also part of the overhead rails is badly damaged. Of the five vehicles the train consisted of , 3 of them were heavily damaged. In the train were no passengers. 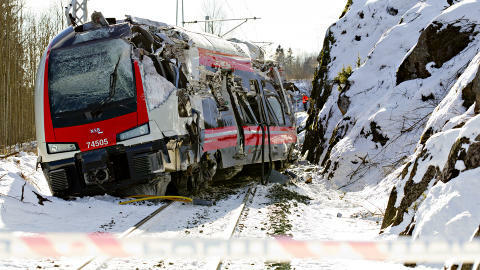 The injured are employees of the railway company and an external company. The train was part of NSB's new Flirt (Fast Light Innovative Regional Train) fleet, a model made by Swiss firm Stadler. The railcompagny had ordered 50 of them. The first of these wouldbe used at the end of the month. The rail way compagny stopped all testdrives after this train accident. The train had a tachograph on board, and this might help to find the cause of the accident, what is not known at this moment.